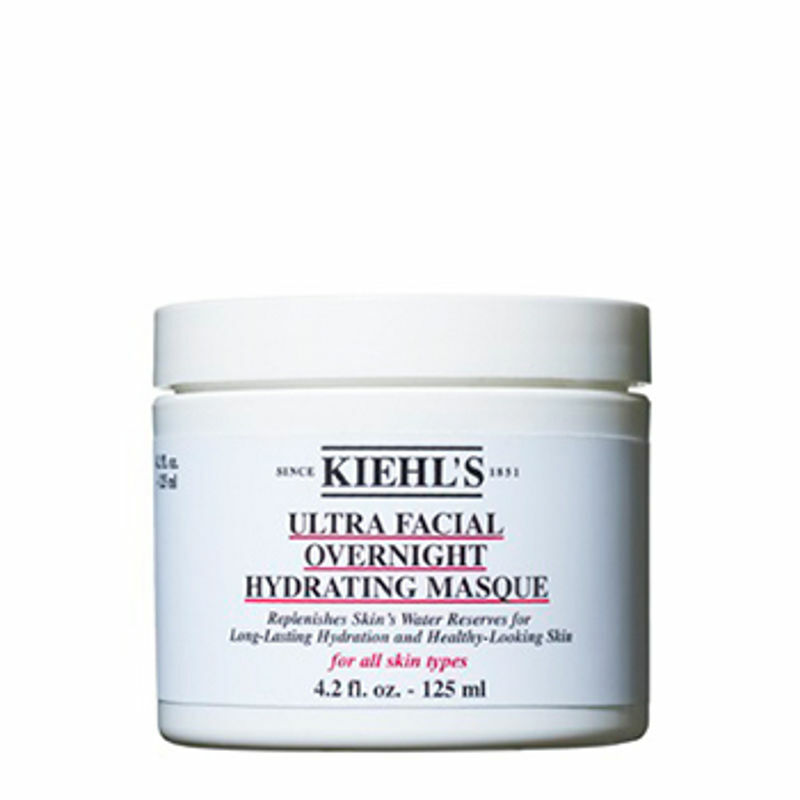 This Ultra hydrating masque, formulated with Ophiopogon japonicus also known as Fountain Plant, fills skin’s hydration reservoir to help reduce moisture depletion. - Fountain Plant: Helps boost the natural ability to retain water and aids in increasing skin’s production of humectants. - Glycerin: Retains moisture, while softening and smoothing skin. - Squalane: Helps restore skin’s natural moisture balance to keep it extra soft and supple. Explore the entire range of Masks & Peels available on Nykaa. 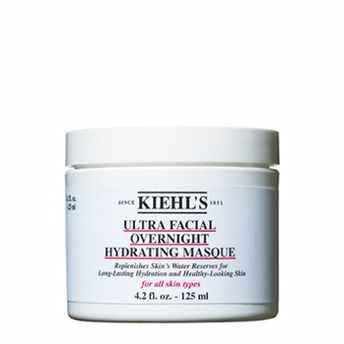 Shop more Kiehl's products here.You can browse through the complete world of Kiehl's Masks & Peels .